Google on Tuesday unveiled a streaming platform called Stadia that allows video game play on any internet-connected device, eliminating the need for games consoles. The tech platform, announced at the Game Developers Conference in San Francisco, aims to connect more people to participate in interactive play on PCs, tablets, smartphones and other devices. Chief executive Sundar Pichai said the initiative is "to build a game platorm for everyone." "I think we can change the game by bringing together the entirety of the ecosystem," Pichai told a keynote presentation. 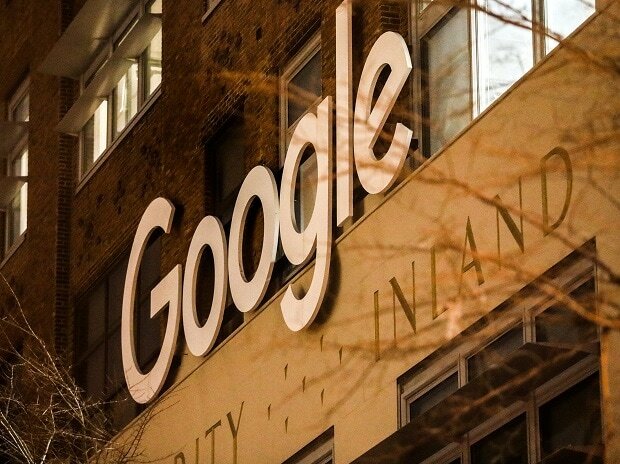 Google said it had provided the technology to more than 100 game developers.